Muddy says: Ride! 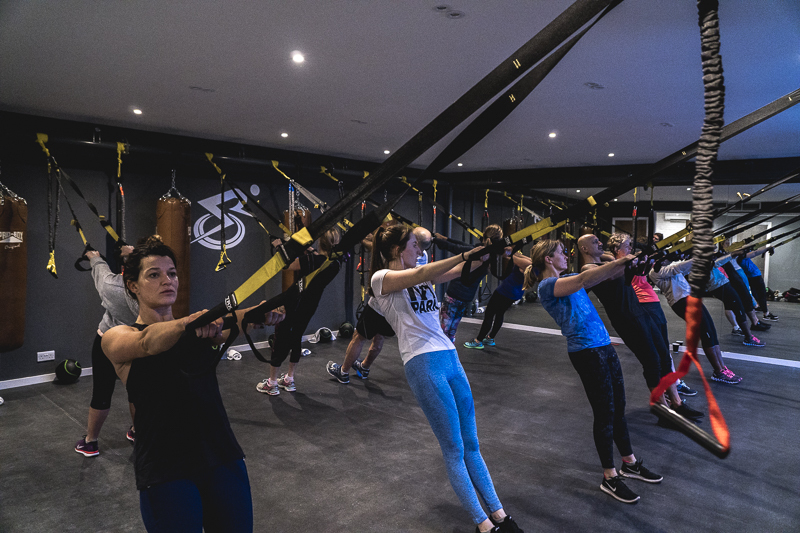 is a boutique indoor cycling studio in Cobham which also specialises in TRX as well as circuits and boxing and yoga classes. Ride! Studio is an exclusive fitness hub that brings together a team of fitness experts with a passion, enthusiasm and commitment to help you get stronger, healthier and happier. 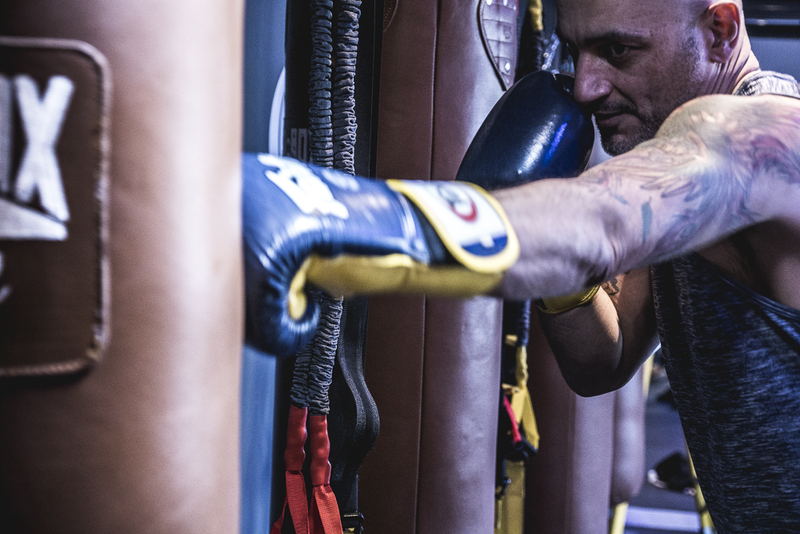 While there’s a strong focus on indoor cycling, there are also classes in boxing, TRX suspension training, kettlebell training and yoga. Ride! 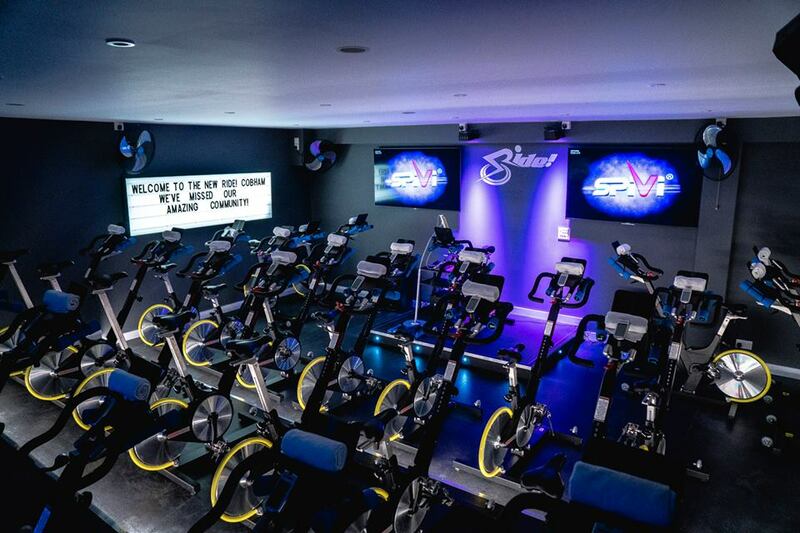 offers bespoke classes tailored to individual requirements and fitness abilities, with the perfect mix of cardio, strength, endurance and flexibility training for a 360° body blitz!